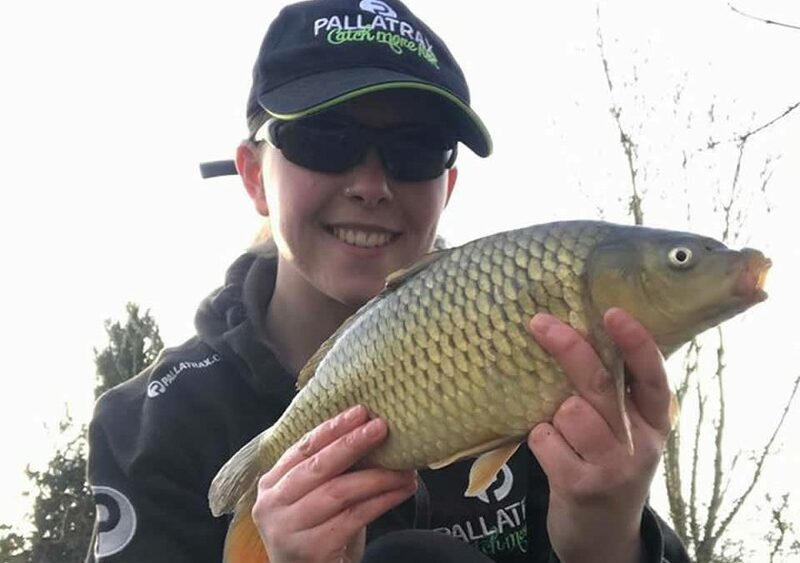 Team Pallatrax member Abbey Rose popped to her local for a short evening session after work, and fished water mussel from the Hidra range down the margin on a light rod and centre pin combo… And the result?? A fish on the bank! Well done Abbey.. Effort equals reward!